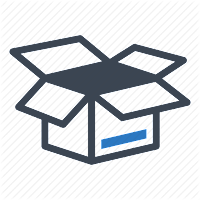 With Intech Services as your distributor, you have many more options than the usual when it comes to quantity. You have the ability to get smaller quantities of coating in a very short amount of time. Intech Services can sell you as much or as little Teflon™ as you need. Intech Celebrates the 4th of July! 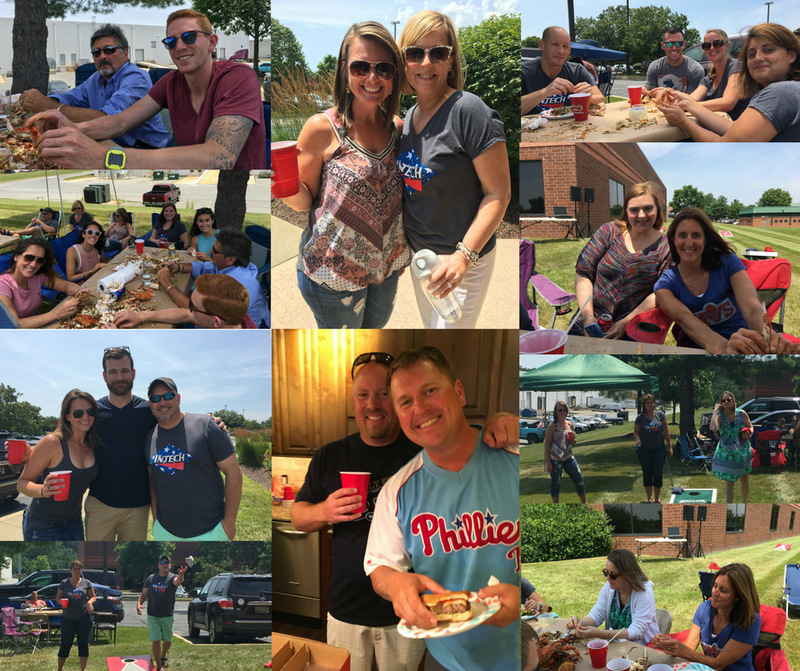 Last Thursday, June 29th, Intech had a fantastic time relaxing, eating crabs, grilling, and playing corn hole together on such a beautiful day. The sun was shining as we set up tables, chairs, and corn hole sets, and smelled the scent of burgers and hotdogs grilling while we listened to great music and had wonderful conversation with coworkers and friends. Several Intech employees brought in their own dishes, such as homemade chips and guacamole, vegetable flatbread, assorted pasta salad sides, fruits and vegetables, and various desserts. It is always good to take time out of the day to enjoy nice weather and great food with good company. 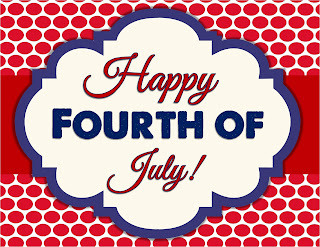 The team at Intech hopes that everyone had a wonderful 4th of July and an even better holiday weekend! "Independence now and forever." Our third webinar in the I³ Webinar Series is coming up soon! On July 18th at 2:00PM EST, join Kate Morgner of Intech Services to learn more about Industrial Marketing! Register here for the thirty-minute, informative webinar at no cost. A key aspect of growing any business is reaching prospects in your target markets. The Industrial Marketing webinar will give high-level view of critical elements to any industrial marketing plan: strategy, branding, inbound marketing, and outbound marketing. The marketing tools discussed have all proven to be effective for industrial coaters.